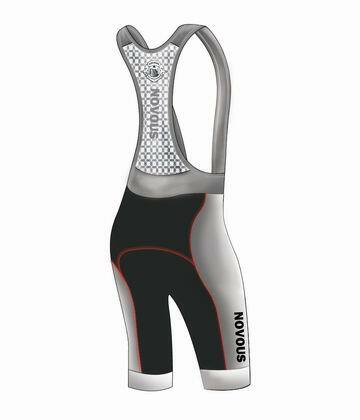 Profit, race oriented bib short , Italian high-compression fabrics and a premium chamois. Long, hard days in the saddle just got easier thanks to the mesh bib. Profit, race oriented bib short, Italian high-compression fabrics and a premium chamois. 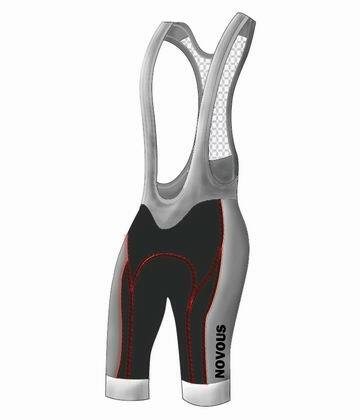 Long, hard days in the saddle just jot easier thanks to the mesh bib.